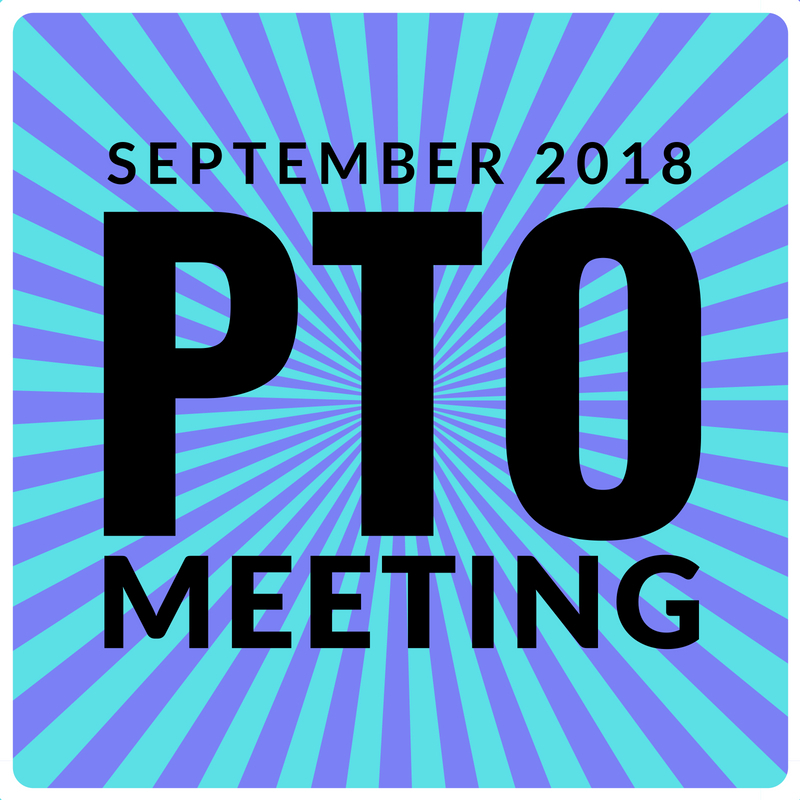 Join us for our first PTO meeting of the year! Free childcare and light refreshments provided. Click here to view the proposed bylaws revision.